Hey! We like gaming too! You like gaming, we like gaming. The only difference is that we like gaming with cool stuff. 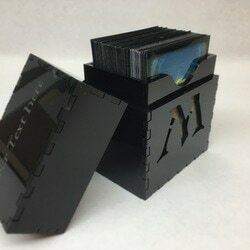 We make custom boxes and holders for all kinds of table top games. From Magic the Gathering to Settlers of Catan. Each product has been thought through and tested by gamers of all ages and skill! 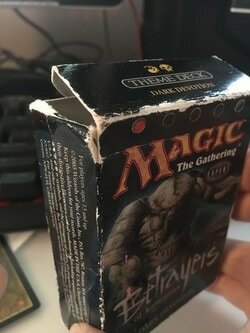 Let's face it, you have a lot of money and time saved up in those little dinky deck boxes, show them the respect they deserve!